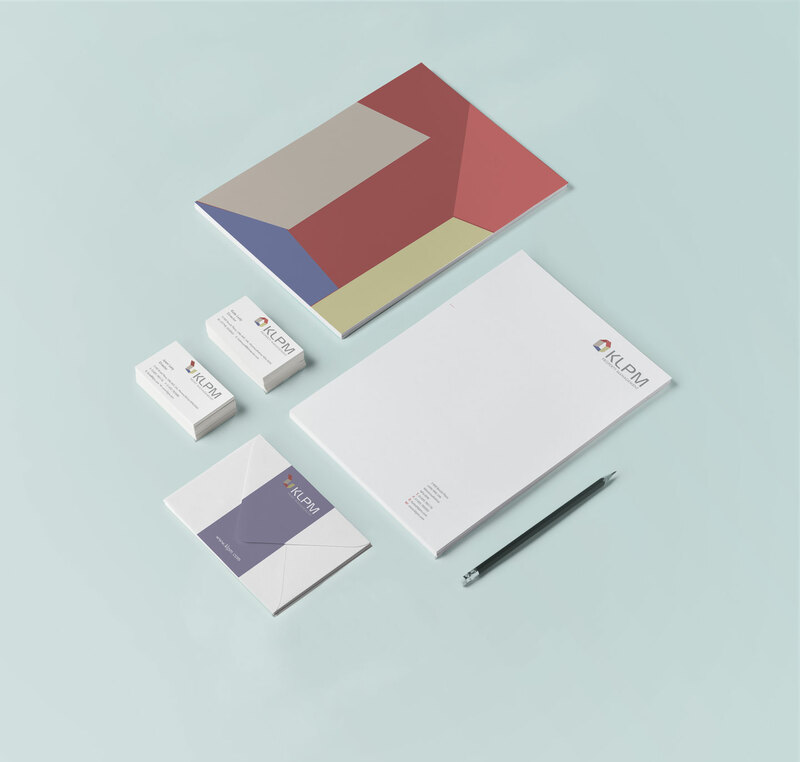 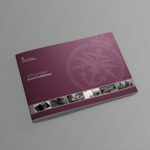 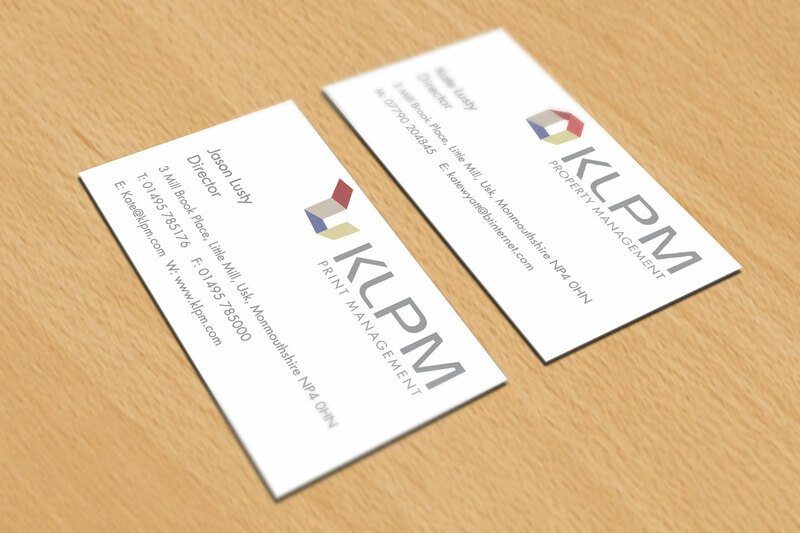 Create a visual identity for KLPM. 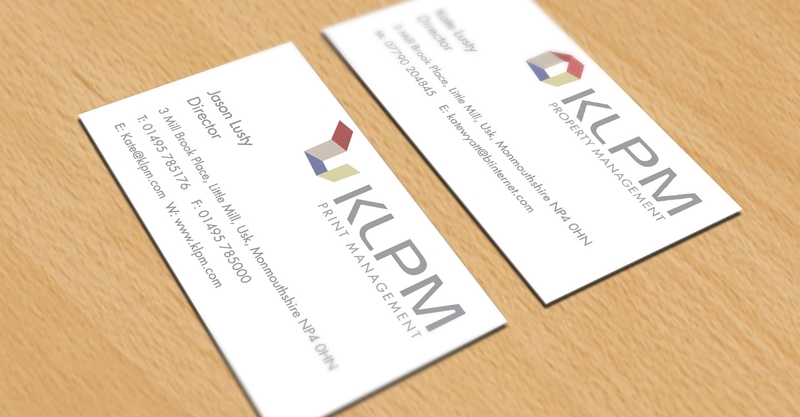 The challenge was to come up with a logo which could represent both sides of the business: property management AND print management. 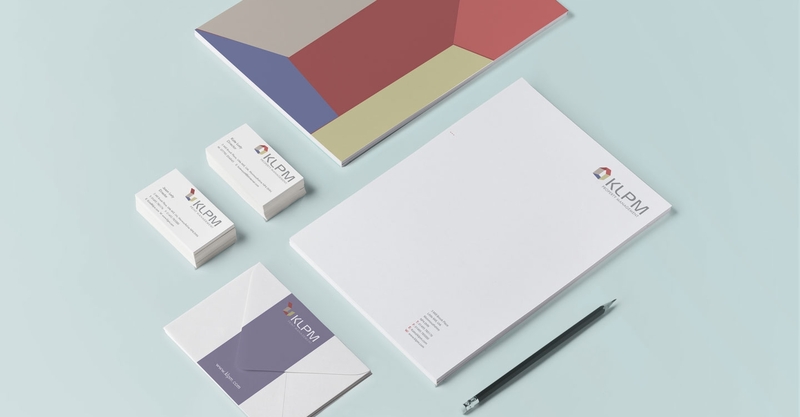 A net inspired logo which, when closed, created a house and when opened created folded paper.